Climate changes, animal extinction, and population growth forced the hunter gatherers and of the Stone Age to turn to agriculture. Although this first occurred in Mesopotamia in the 4th millennium BCE, it independently occurred in Egypt and Nubia, the Xia dynasty in modern China, the Harappa society in Modern India, Mesoamerica, the Andes, and Oceania via similar processes. Women, who were largely responsible for gathering while the men were responsible for hunting, started to develop techniques of increasing the availability and nutrient value of the plants they gathered. 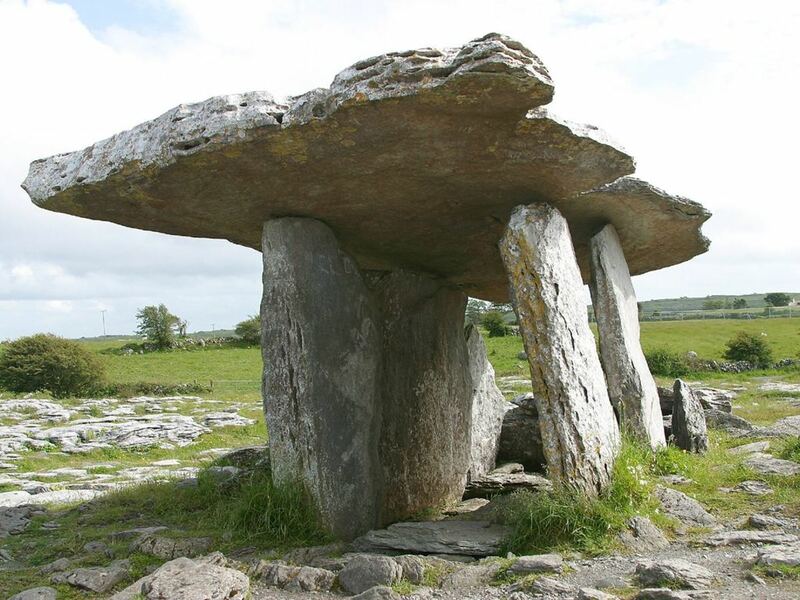 This developed into farming and agriculture and ushered in the Neolithic Period, which lasted from the advent of farming to the widespread use of bronze tools. As their farming techniques developed, they learned to cultivate wheat and other grains and domesticate dogs, sheep and goats. Some groups developed into pastoral nomads, who wandered to provide feed for their flocks. Other groups became stationary and developed permanent settlements that allowed farming and agricultural development, typically near the fertile valleys of rivers that could support their farming endeavors. 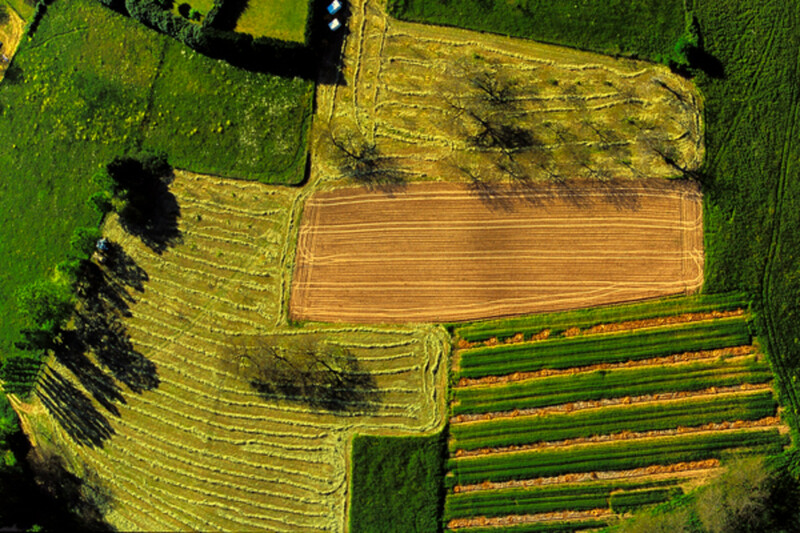 The advent of agriculture brought surplus food, which allowed populations to increase beyond the previous restraints of the gathering lifestyle. The surplus also allowed some people to specialize in a trade that didn’t involve food production. This led to a number of artisans and the invention of pottery and jewelry making. 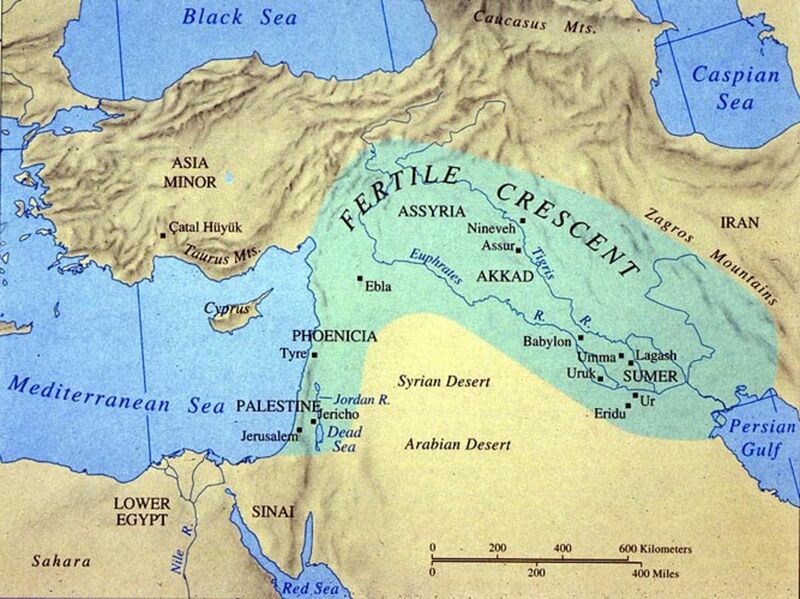 This shows the location of Sumeria, in the southern Mesopotamian valley. As agricultural and urban societies sprung up, a need for social, political, militaristic and economic structures arose as well. They needed political and judicial authorities to settle disputes between citizens and militaries to settle disputes between groups. They also needed a labor force to build protective armaments and irrigation systems for the communities. This led to the building of cities, which differed from Neolithic communities in that they were centers of political and military authority with jurisdiction over the surrounding areas. 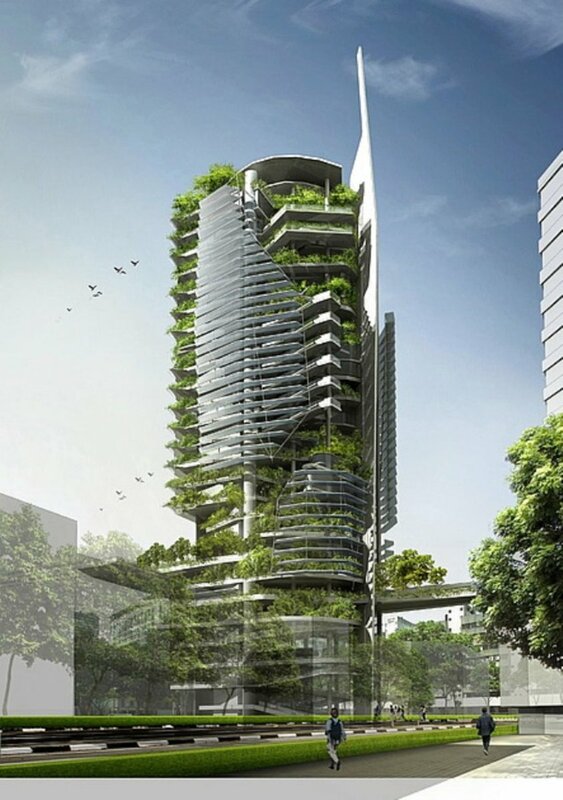 The building of cities further permitted specialized labor, as not all citizens had to work to produce food. The specialization of labor also lead to class distinctions. 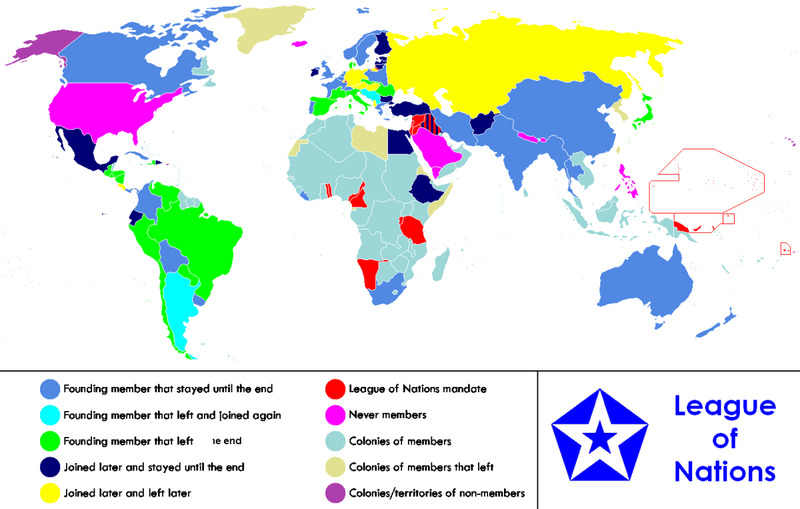 Rulers were usually great military conquerors and their direct descendants. 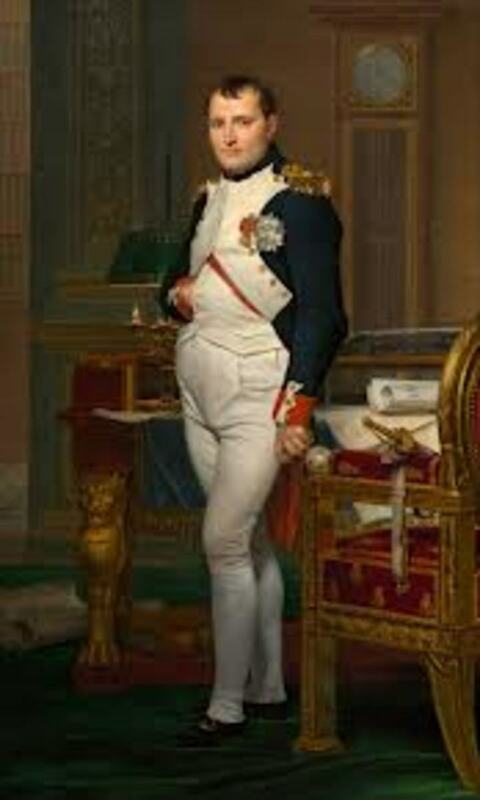 Classes of aristocrats sprung up as the need for collecting taxes and overseeing government projects arose. Priests were in charge of the state religious center that usually housed a temple or ziggurat, a stepped temple. After the invention of writing, priests and scribes or governmental agents received educations. This separated them from the regular servile classes. Artisans made textiles, pottery, and jewelry. Servants, peasants and slaves worked the land and provided labor for community building projects. Not only did women invent agriculture and farming, which led to civilization, but they invented textiles as well. 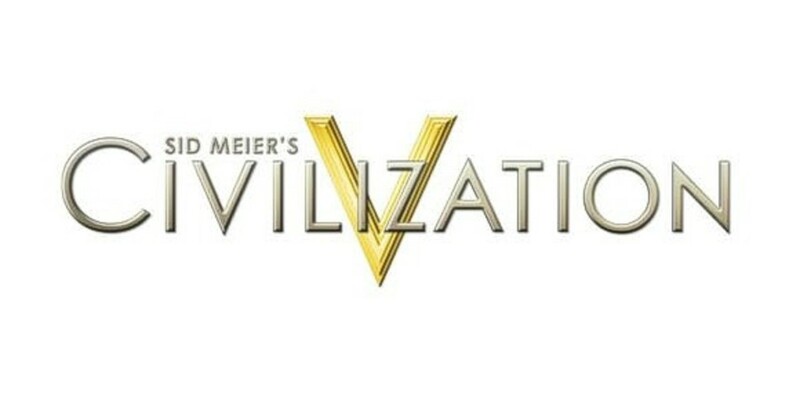 It is interesting to note that even though women paved the way for civilization to develop and provided the food, clothing and sometimes shelter and tools necessary for militaristic endeavors, because men were the militaristic force, they became the rulers. Most early civilizations were entirely ruled and legislated by men and were patriarchal in nature. Cities eventually developed into larger city-states that controlled the well-developed central city, as well as the agricultural investments that supported the city. This development was driven by the need for a slave labor force to work on community projects and supply food. Market places turned cities into economic centers and religious and educational establishments were built as well. Empires were developed to control the constant skirmishes and battles between city-states. 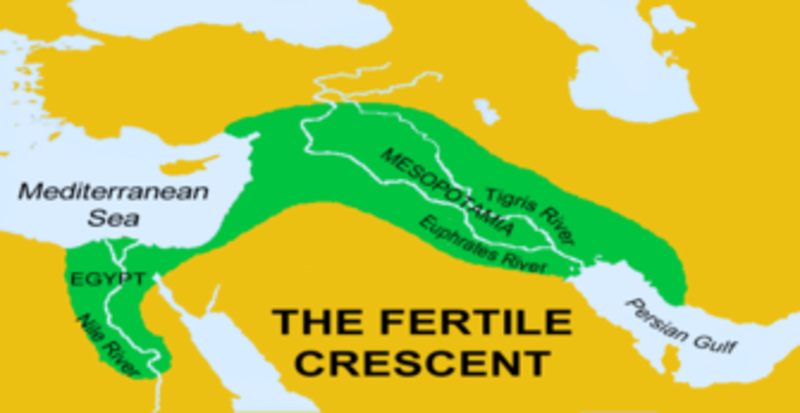 Mesopotamia is part of the Fertile Crescent and includes the Tigris and Euphrates River Valleys. This first occurred with the Sumerians in Mesopotamia. Mesopotamia comes from two Greek words that mean land between the rivers and is used to describe the land between the Tigris and Euphrates rivers. It is the home of the first known urban cities and is known as the cradle of civilization. The steppes to the west of the Euphrates and the western portion of the Zagros Mountains are sometimes included in the term Mesopotamia. Upper or Northern Mesopotamia or Jezirah is the area between the two rivers down to Baghdad. Lower Mesopotamia is the area from Baghdad south to the Persian Sea. Habitation was limited to the Zagros and Taurus mountains and a few spots in the Syrian steppe during the stone age. One of the oldest Neolithic sites in Mesopotamia is Jarmo which is roughly contemporary with modern Jericho and Catal Hüyük and was founded about 7000 BCE. Other early neolithic sites included Samarra and Tell Halaf in northern Mesopotamia. Settlements in southern Mesopotamia required irrigation systems. The first of these was Eridu, settled by farmers during the Ubaid period. These farmers brought Samarran culture from the north. This was followed by the Uruk period and the emergence of the Sumerians. The Jemdet Nasr period (3100-2900 BCE) was distinguished by painted monochrome and polychrome pottery with geometric and figurative designs. The writing systems that proceeded the Uruk period are believed to be Sumerian, but have not been conclusively identified. The Early Dynastic period generally dates between 2800-2230 BCE. The Mesopotamians were definitively settled by the middle of the 4th millennium BCE during the Archaeological Uruk period. It is disputed where they arrived and is difficult to identify from whence they came as their language is unrelated to any other known languages. By 5,000 BCE, the Sumerians had extensive irrigation networks and by 3,000, they had become the dominant people of Mesopotamia by with a population of nearly 100,000. Kings professed ultimate authority over their cities and surrounding areas by this time. Their success attracted migrants from Semitic nomadic peoples from the Arabian and Syrian deserts and around Mesopotamia. The primary Sumerian city-states included Ur, Uruk, Lagash, Eridu, Nippur, Kish, Assur, Nineveh, and several others. These city-states dominated public affairs in Mesopotamia from 3200-2350 BCE. 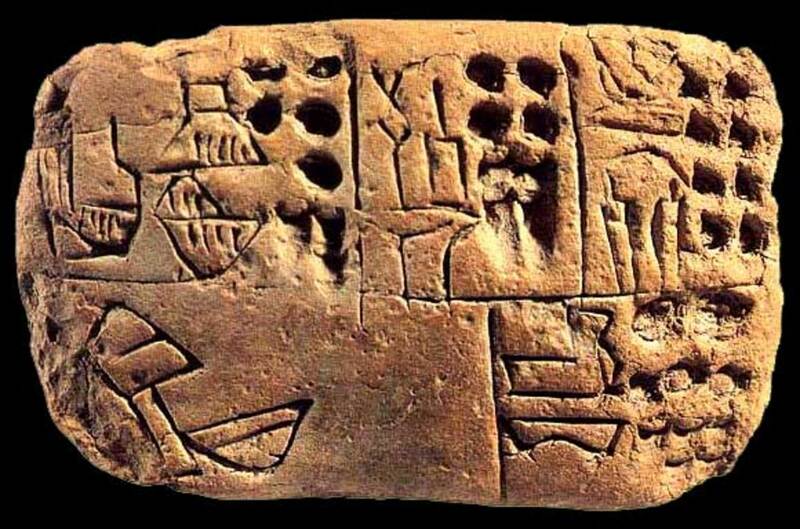 The Sumerians invented the first form of writing in the middle of the 4th millennium BCE. Uruk, the site of the first known written records, is where pre-history ended. This form of writing was used to record commercial transactions and tax collections. They began experimenting with pictographs that represented animals, farming products and common trade items that were important in their transactions. By 3100 BCE, conventional signs which represented specific words had spread throughout Mesopotamia. This form of writing was cumbersome and was difficult to use to communicate abstract or complex ideas. Beginning about 2900 BCE, the Sumerians developed a form of writing that used graphic symbols to represent sounds, syllables and ideas as well as physical objects. They developed a form of writing, called cuneiform, which involved using a reed stylus to impress lines and wedge-shaped marks on tablets of wet clay. This form of writing was popular until the Greek alphabetic script was invented in the 4th century BCE and was used as late as the 1st century AD. Few symbols only had one meaning, some had has many as four. This cuneiform writing was also used to record the first law codes. The first Sumerian law codes were written in 2500 BCE. These codes became the framework for sections of Hammurabi’s Law Code, which was written by Hammurabi of Babylon, 700-800 years later. The peoples of Neolithic times could fashion copper into jewelry and tools, but copper was too soft to be used as a weapon or make a sturdy tool. About 4000 BCE, Mesopotamian metalworkers learned to alloy copper, invented bronze and made much stronger implements. Bronze was expensive because of the innovation and rarity of tin and copper, but it had immediate important impacts on militaristic and agricultural efforts. The first wheels were constructed about 3500 BCE and Sumerians were making the first horse drawn carts by 3000 BCE. This technology had great military value and quickly spread throughout Mesopotamia. Although, these first wheels were very heavy and were invented 1500 years before their spoked counterparts. Their weight made them difficult to use in military pursuits as they were slow. The invention of wheeled carts also significantly increased trade. About the same time, in 3500 BCE, Sumerians learned to build ships that carried them across the Persian Gulf. This allowed them to trade with the Harappa society in the late third millennium. Sumerians traded wool textiles, leathers, sesame oil and jewelry to India in exchange for copper, ivory, pearls and semiprecious stones. After 2350 BCE Mesopotamia fell to other empires. Not only is Uruk famous for being the site of the first known written records and where prehistory ended, it is the first known theocracy as well. The ruler of the city was also the head of the temple complex, built to Innana, as well. The city-state’s produce was stored, processed and distributed in equal shares at regular intervals from Innana’s temple complex. Gilgamesh was the 5th King of the city-state of Uruk. He ruled about 2750 BCE for about 125 years. He has been mythicized in the Epic of Gilgamesh, which exaggerates his perfect body, super strength, courage and knowledge. It describes how he built the massive walls and temples of Uruk and how he responded to the death of his closest friend, Enkidu, who was killed as a punishment for angering the Gods. Gilgamesh tried to cheat death and gain eternal life with a plant that imparted immortality, but a serpent stole it away, forcing him to admit that death was inevitable. This was built about the 21st century BCE in the modern day province of Dhi Qar, Iraq. 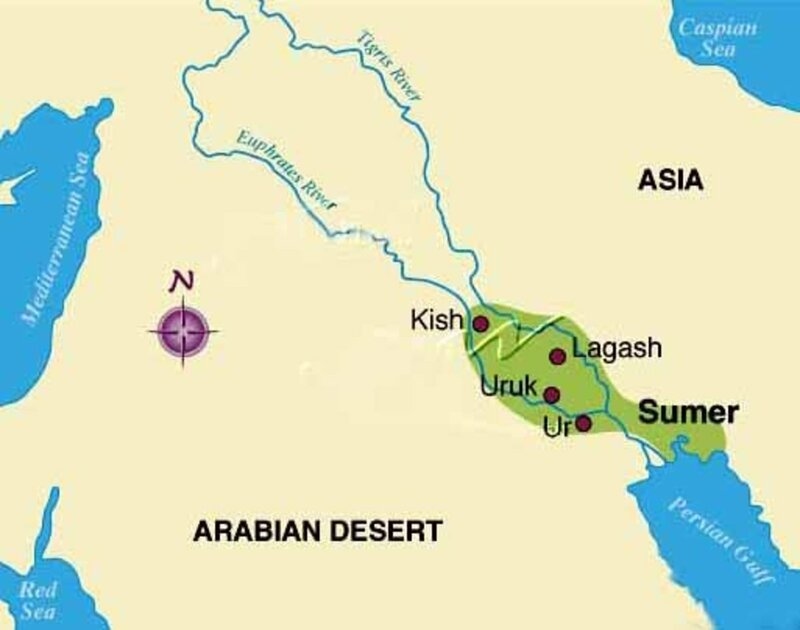 The Sumerian city-state of Ur was inhabited from 5000 BCE-300 BCE in what is known today as Tell el-Mugayyar and as Urim in antiquity. Ur was the capital of Mesopotamia for a long time. It was abandoned as the Euphrates flow changed and trade routes emphasized other places. Ur was the home of one of the best preserved ziggurats. 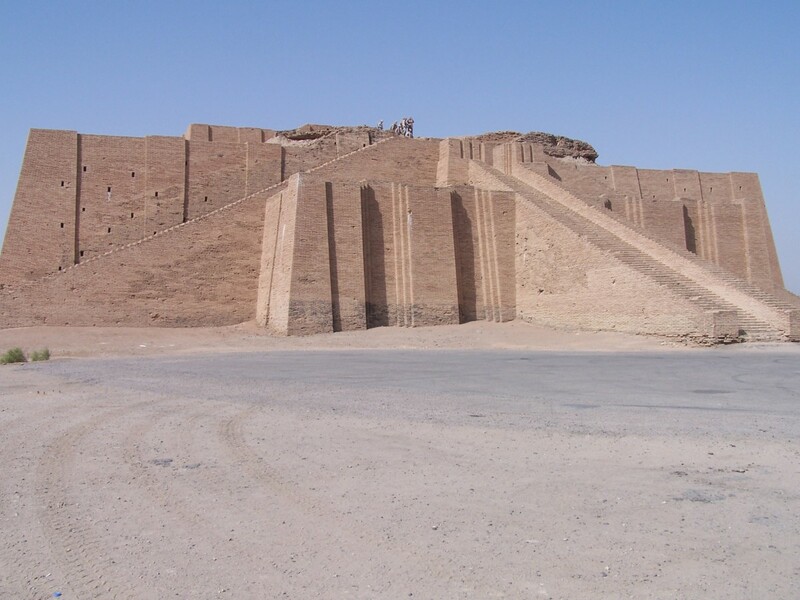 This ziggurat was dedicated to the moon God, Inanna and was founded between 2100 and 1800 BCE. There is no proof that Ur is identical with “Ur of the Chaldees” from which Abraham of the Old Testament came, although many believe them to be the same. I'm a student of archaeology as well, this hub gives a really good overview of the archaeology of the region.